GET has Quality Management System according to ISO 9001 standards. 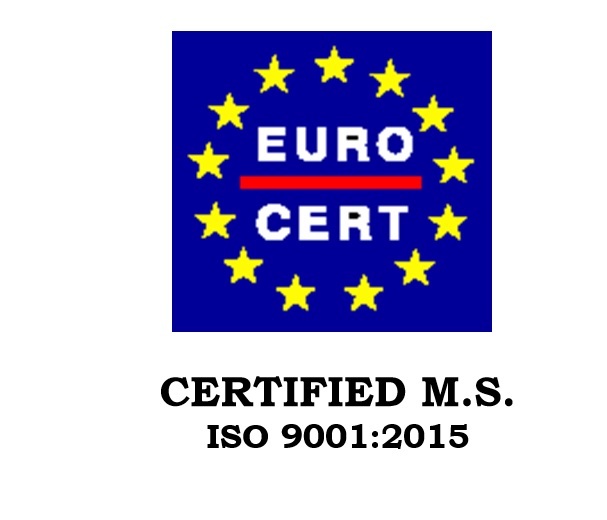 Certified since 2010, GET applies ISO 9001 standards during its daily processes ensuring the highest quality level regarding services, software developed (e.g. GET SDI Portal) as well as remote hosting services for infrastructures, applications and data offered in the most reliable way. GET is certified by the EUROPEAN INSPECTION AND CERTIFICATION COMPANY (EUROCERT). 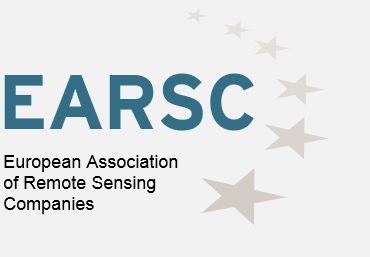 The European Association of Remote Sensing Companies (EARSC) is a professional industrial body (trade association) with the mission to foster growth of the Earth-observation (EO) services sector. The full members of EARSC are companies supplying services in the growing market for the exploitation of EO data. Their main activities are acquiring and supplying data from satellite or airborne platforms and /or their conversion into geo-information products suitable and accessible for their clients. si-cluster is a dynamic and continuously developing innovation industry cluster in the field of space technology and applications in Greece. 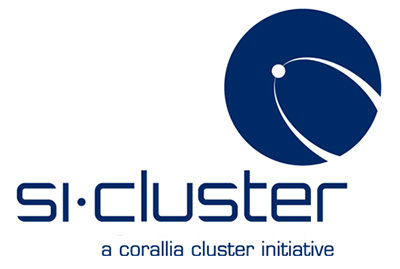 GET contributes to Si-cluster mission with the design and development of open data management and development policy and the development of application based on the “exploitation” of satellite data with the use of open standards and open source software. Recognizing the value of space industry and its application for many of the economy and society sectors, Hellenic Association of Space Industry aims to maximize the Hellenic Industrial participation to a very important space program of Europe Union and of counties outside the European Space Organization, contributing to the Greek industry and research development with the development of new applications and products. The Association of Northern Greece Informatics Enterprises founded in April 1994 as a private non profit organization in Thessaloniki. All these years this Association is the unique organization for representing the interests of enterprises active in the field of Infromatcis in the area of Macedonia, Thrace and Thessaly.